My passion for photography started when I was just 10 years old, taking photos of my family and sometimes without even loading the film. I just loved having a camera in my hand; I thought it was so cool. It was always my passion and I hope that one day I could actually be a “professional” photographer. I can remember back when I was a child, my parents had a friend who was a professional photographer (he bought me my first camera case). I was so excited to be around him, he had such a great job! 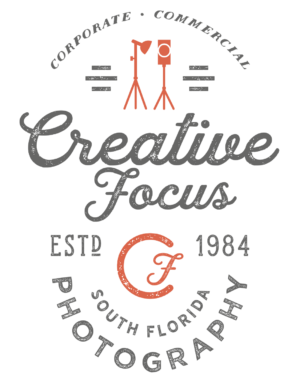 I started Creative Focus photography more than 25 years ago using that same passion for photography, and a goal to exceed the expectations of all my clients. During the years I have had the pleasure and privilege to photograph presidents, entertainers, musicians, VIPs and many other great folks and families. Do you know my passion still continues to grow every day? 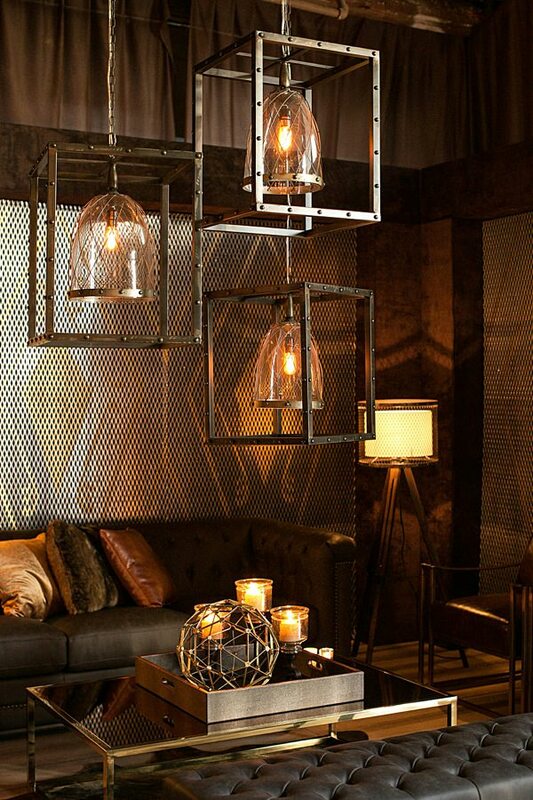 Creative Focus has continually shown the expertise to provide the finest quality work. Why? Because we care. Because we love what we do. Because we understand the specific needs and demands of our clients. We take our career very seriously. It’s important for me that you, as my client, feel comfortable and confident that your needs are being met and exceeded by my team and myself. Because of this, I put all of my photographers through a rigorous training process to ensure the quality of their work and their professionalism. Being second-best was and is never an option. I had to make my mark as a leader. And I did. And I’m still working every day to make sure that I stay a leader. Is important to me that when I speak with my potential clients, I can say without hesitation that Creative Focus is the best at what we do. And I say this with humility. We aspire every day to be the best that we can be, not only for ourselves, but also for our clients. I know that my work is not just taking a photograph but capturing the spirit of a moment. Whether it’s a candid shot or the eminence of a corporate CEO as he delivers an impassioned message at the company’s annual conference, I realize the significance and impact of my work. And again, I take it seriously. It’s been more than two decades and I’m honored to say that Creative Focus is stronger than ever. The passion starts at the top and permeates throughout our entire organization. My love for photography continues to grow and that, at the end of the day, is why I do what I do. I hope to be able to share it with you one day. 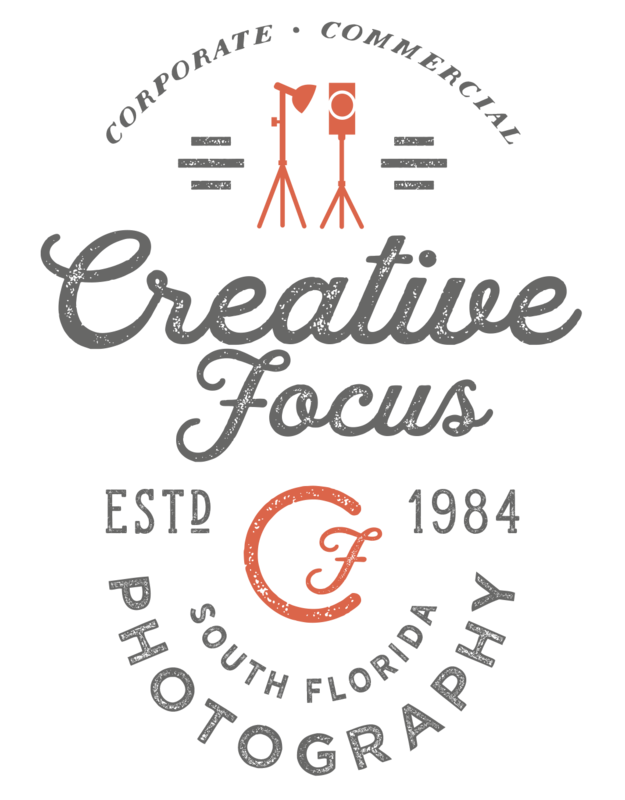 Creative Focus photography strives to continually set the pace for excellence in photography. It isn’t a conscience effort; it’s just what we do. Providing top quality work and going the extra mile for clients is second nature. It’s what sets us apart. It’s what keeps us going. The passion starts at the top and permeates throughout our entire organization. You're expedient service and assistance made my job very easy...thanx again. This was the best photography session we ever had. 600 couples in an hour, wow! We had received many comments on how organized and efficient you were. The photos were picture perfect, your timing was excellent and we will be certain to use you again. You're fast, really fast...and great job. It's the best group shot we ever had! It was done so fast...and we actually enjoyed it. What is the difference between RAW images and JPG images? We always shoot RAW images. Our goal is to provide you with the best quality images possible. RAW images take advantage of our Professional camera settings to capture much more information compared to the JPG setting. This allows us to adjust contrast, brightness and color far superior than on the lesser setting. The end result will provide you with more vivid and dimensional shots, as well as a larger file to enlarge or crop from. What is your editing process and how does that differ from other photographers? Editing is an extension of the photographers art and talents. Most photographers choose to shoot in the JPG format, because it is a smaller file and easier for them to download (less time). First we download all the RAW images to our Editing Computer. We then take those images and adjust each one (shot by shot) for exposure, color, contrast, sharpness and saturation. Next we apply our special technique of toning to create the final polish. Lastly we go through all the images for additional cropping, open closed eyes and remove any unnecessary duplications before converting them to High Resolution JPG. Once the editing process is completed, we export those images to a client folder where they will ultimately be uploaded to a secure and password protected client gallery. If you look closely at other photographers galleries, you will easily see the drifting of colors and exposure. How fast can I get my photos? There are several options on how quickly you can get your images. Our standard turnaround time is 7-10 business days. As mentioned above, we shoot our images in RAW capture mode, which is the highest quality setting for professional cameras. JPG capture does not allow us to edit the images to their fullest potential, which would mean delivering inferior quality. Since the end user can not normally open or use RAW images, we have to convert all the images to JPG, which we do after the editing process. Onsite editing and RUSH services are available for a nominal fee. What makes Creative Focus unique to other photographers? There are very few photography companies that have survived over 30 years, as we have. Our high profile clientele and the fact that they continually hire us, tells a lot about our character, professionalism and talent. We have a plethora of amazing testimonials, 100% perfect feedback and A+ rated on BBB. Our attention to service and quality is only surpassed by our level of experience and involvement into your event. This is not the company that you will have to hand hold and pray for results. We know the industry and anything related to Event or Commercial Photography, like the back of our hand. We are experts in our field and have the testament of time to prove it. As it is the nature of our industry is to have many events come up last minute, it is always advisable to contact us as soon as you can. We can put a soft hold on your date, while you are organizing the final details. We DO NOT hire subcontractors outside of our staff, to ensure you the finest caliber photographer. How can you help me most? A seasoned photographer will ultimately know more about events or assignments than most organizers or planners. Unfortunately, most of those photographers are “order takers”. Let us assist you with your photographic needs by going through the scope of the assignment and providing you with detailed information on what is needed and how to make it a true success. It’s 30 years of experience – all at no additional charge. In fact, most Meeting Planners utilize this service from us to provide bids to their end client. What do your clients say most about you? You were most helpful! You were unobtrusive! Your images are spectacular! You captured everything and more! We will hire you again! You exceeded our expectations!!!!!!! THANK YOU!